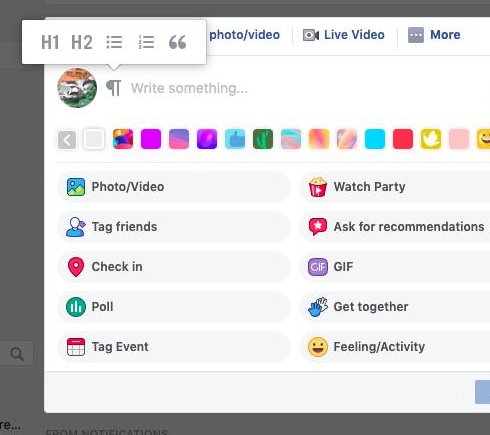 Another good news for content loving people is that the social giant Facebook started rolling out support for Rich Text Formatting using Markdown in status updates in profiles, pages, groups and events. It is speculated that it's been rolled out only to a few users before rolling out en masse. 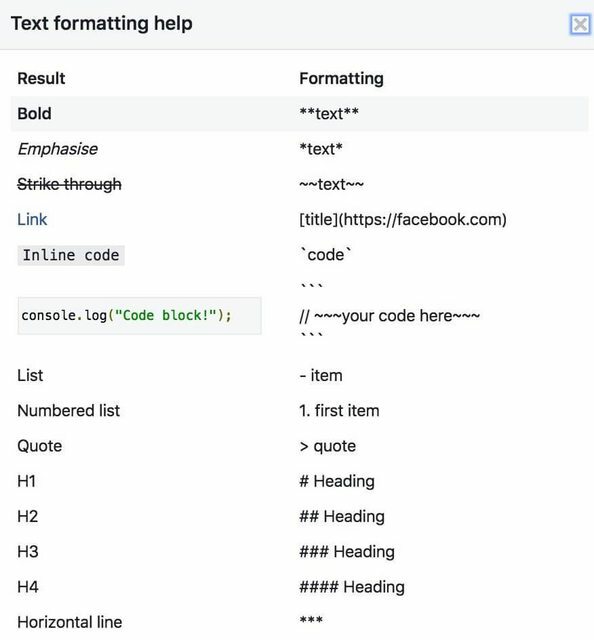 Lot of people quote this help feature with the basic Markdown syntax, but there's no official news from Facebook yet. Please do let me know in the comments how many of you have got this option turned on.